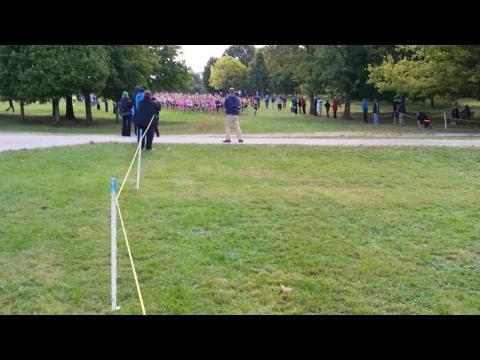 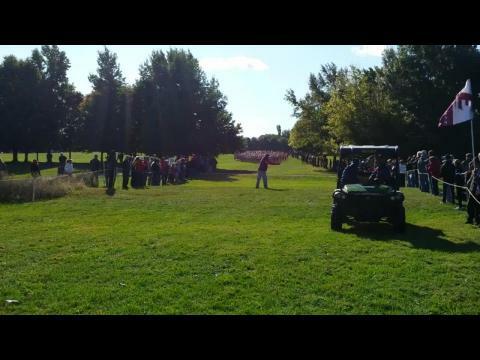 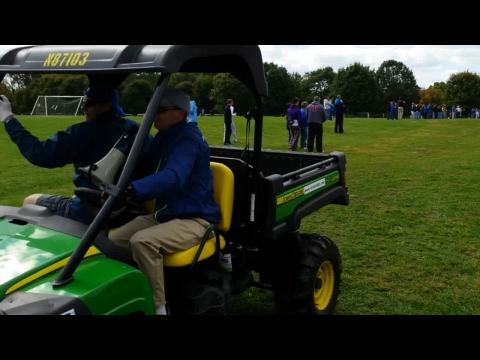 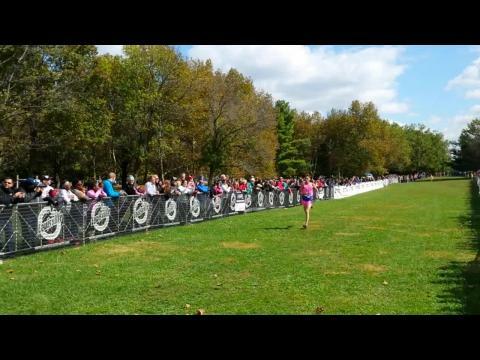 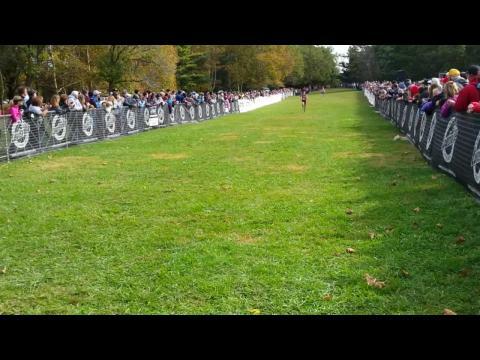 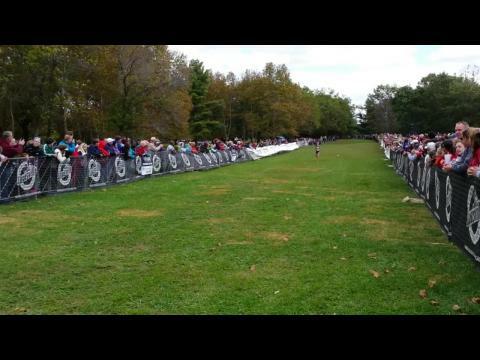 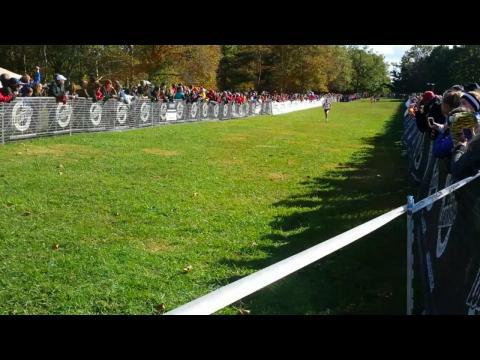 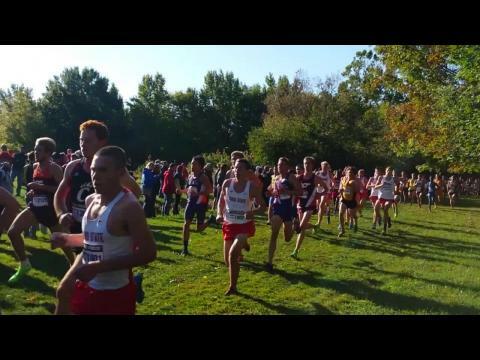 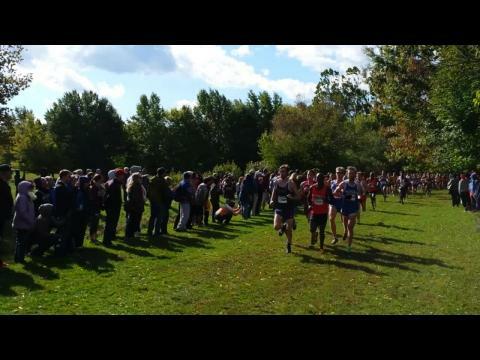 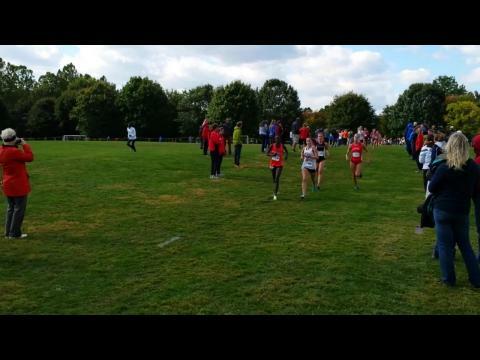 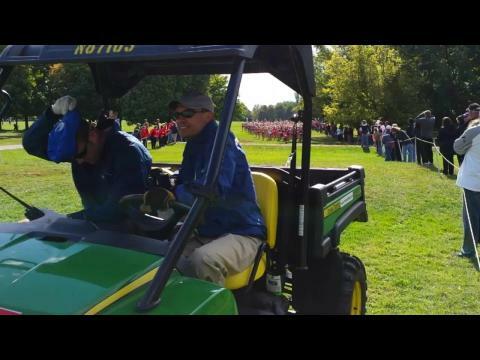 October 4, 2014 Greater Louisville Classic Cross Country race in Louisville, KY hosted by Eastern High School at E.P. 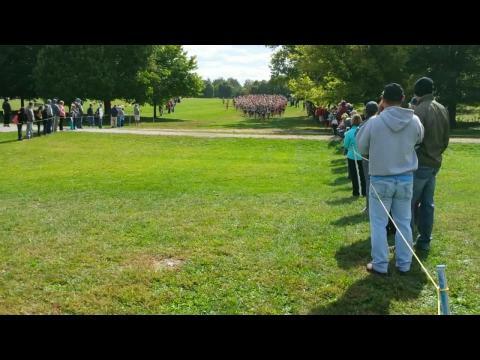 Tom Sawyer State Park. 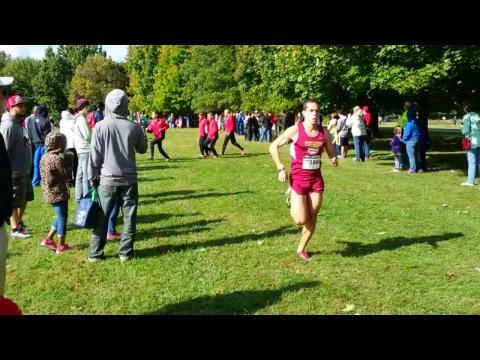 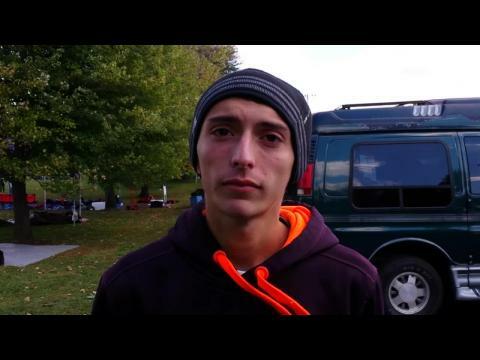 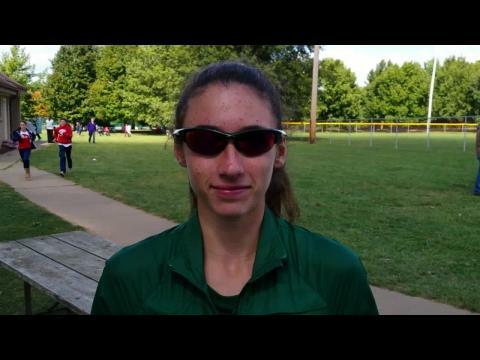 Vote Now for the KYtrackXC.com Fan Choice Runner of Week 6. 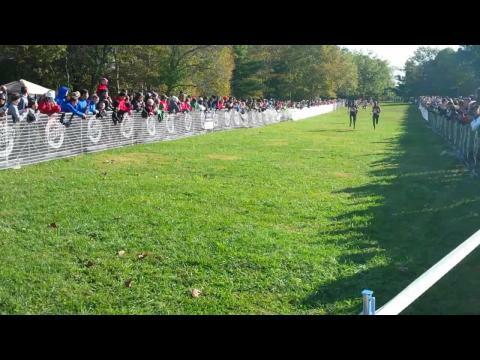 Louisville, KY- The Louisville Sports Commission (LSC) will host 125 colleges and universities from 24 states and Canada in the 13th largest college meet contested in the United States in 2014. 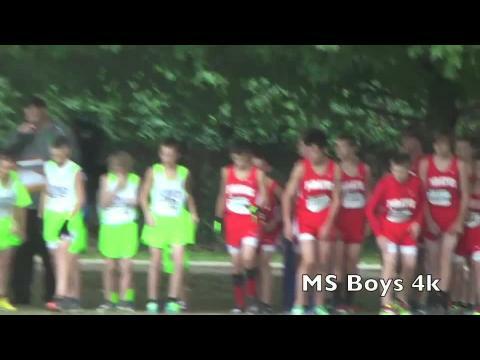 How many times have you looked at a set of results and tried to figure out how you did in your class or region? 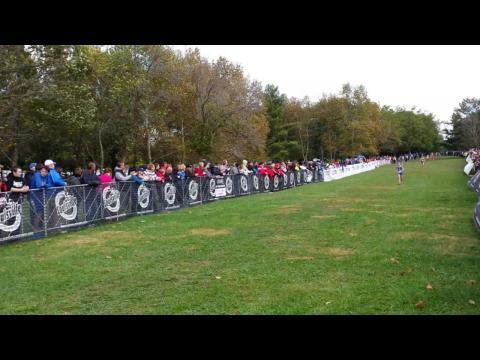 Well, here is the secret way to hack the KYtrackXC.com rankings to do exactly that. 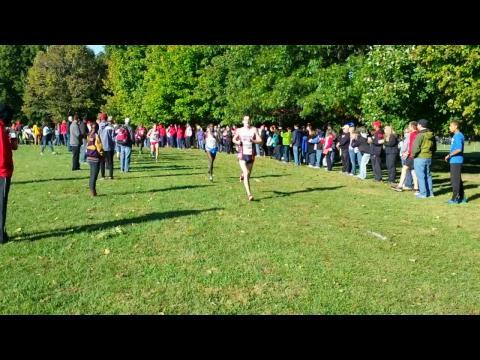 ST. LOUIS – Spalding University men's cross country runner Nathan Mark has been named SLIAC Men's Runner of the Week. 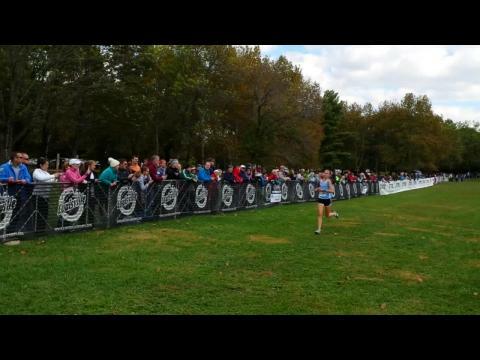 BRENTWOOD, Tenn. – Eastern Kentucky University junior Amos Kosgey and senior Ann Eason have been named the Ohio Valley Conference Male and Female Cross Country Runners of the Week, the league office announced on Tuesday. 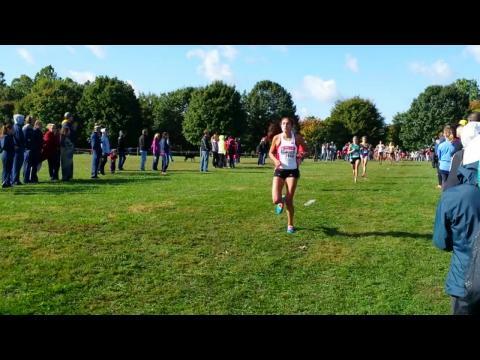 The University of the Cumberlands (UC) Women’s Cross Country program continues to compete highly this season including knocking off some highly ranked opponents as well as numerous NCAA Division I opponents.